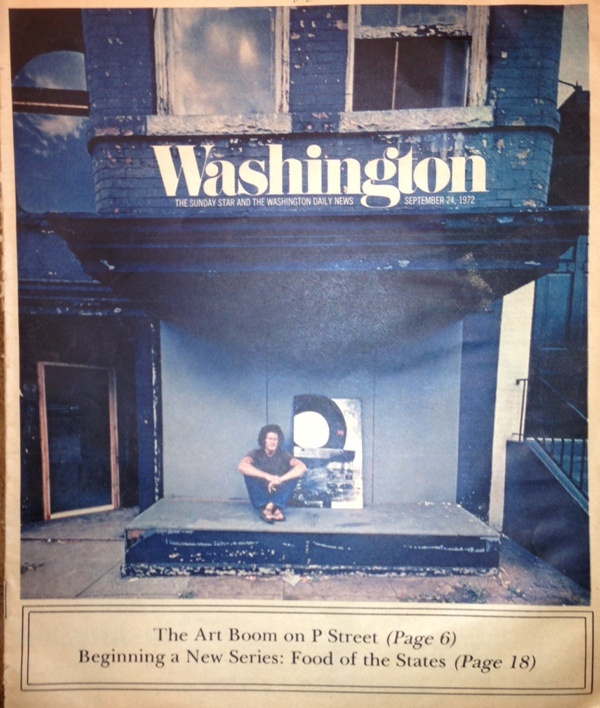 I found this magazine from 1972 (cover in the photo below) while doing inventory at my warehouse in Beacon. It reminds me of how long I’ve known many of you and that, having sold the gallery three years ago, I need a new way to stay connected. It was great to clear my head and slow down after 40 years. I’ve taken a break from dealing art, but am now resuming on a more personal level. I am looking forward to beginning a new phase and am beginning by selling works from my collection. My website www.maxprotetch.info (click here) contains a partial list of artists and architects from whom I’ve kept work and am interested in selling, and another list of when my gallery showed many of those artists (I hope you find it as interesting as I did, what artists and architects had shows and in what year). I’m also interested as well in helping in the resale of works from your collections. I look forward to hearing from you and reconnecting. In completing the transition I’m selling my property in Beacon, New York while I renovate a home in Santa Fe, New Mexico, and look for a new live/work space in New York City. In the mean time I’m splitting my time between the two cities and am available at maxprotetch@gmail.com and at the cell phone: 212.226.9636.